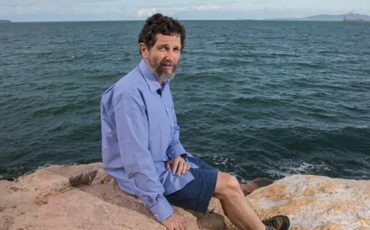 Peter Ridd was a professor at James Cook University who dared to question claims that the Great Barrier Reef is facing imminent catastrophe from climate change. Eventually he was sacked for not backing down. But with public support support he insisted that the university undertake some quality assurance of its research, and refused to be censored, for continuing to speak out. 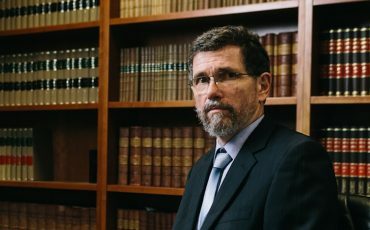 His battle to speak for science against the Climate Inquisition reached the courts, with a three-day hearing in the Federal Court in Brisbane just last month. When the hearing wrapped up the presiding Judge Salvatore Vasta said he hoped to have a judgement before Easter. We were expecting some notice before this judgement was read in court. There was none. It was presented today. And Peter Ridd won on all counts. The 17 findings made by the University, the two speech directions, the five confidentiality directions, the no satire direction, the censure and the final censure given by the University and the termination of employment of Professor Ridd by the University were all unlawful. The issue of the making of declarations and penalty are adjourned to a date to be fixed. It is very significant that Peter has won on the issue of academic freedom: that he did have a right to ignore the university administrators and continuing to speak out about the lack of quality assurance and also against the disciplinary process he was being unfairly subjected to. This is important news for freedom of speech and thought and professional conscience everywhere. James Cook University may have already spent over $1 million in legal fees attempting to silence Peter. They have assumed that sooner or later he would run out of money and courage. But not Peter, with his legal team and support of people like Spectator Australia readers has kept going. I have known several good professors lose their will to fight once they are isolated, and risk bankruptcy. Taking this fight to the Federal Court would not have been possible were it not for Peter deciding to take a stand in defence of the truth, to not back down regardless of the consequences. 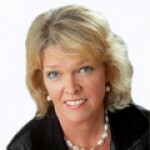 Cheryl Ridd has been a rock, in support of Peter and the ugliness that goes with such court cases, including the unfair and untrue affidavits. John Roskam from the Institute of Public Affairs found Peter the very best legal counsel in Stuart Wood QC. We then went into fundraising mode – twice. The first time to fight the censure, and the second time for Peter to get his job back. Bloggers Anthony Watts, Joanne Nova, and also Benny Peiser were terrific. Together we raised $260,000 from 2,405 people. 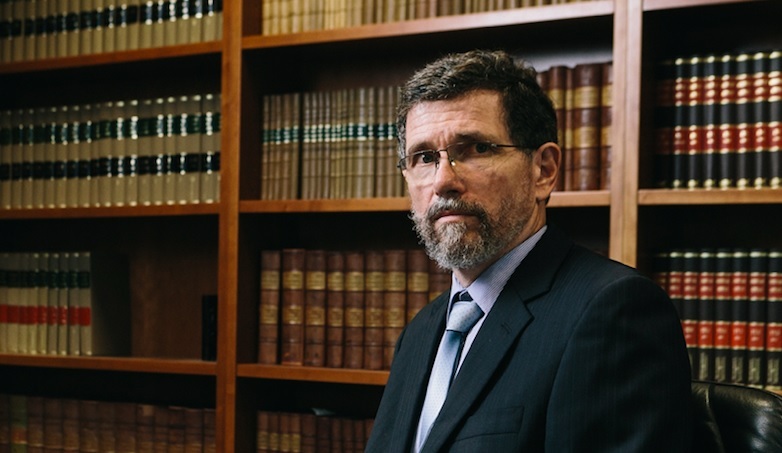 Today’s judgement is only that Peter Ridd was wrongly sacked from his position as professor at the university. He has not yet got his job back. There has been no ruling yet on remedies and restitutions. Further, the university may yet appeal. But thank you for your support – so far. May you generosity continue.